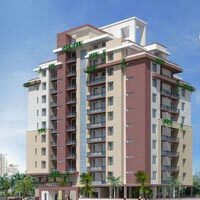 3 BHK - 1835 Sq.ft. 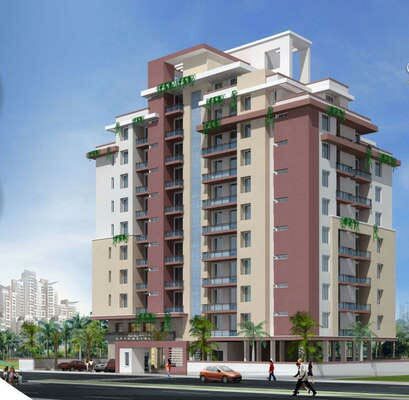 3 BHK Flats/Apartments for Sale in Banipark, Jaipur - 1835 Sq.ft. Choice and taste of people keep on changing, so do "luxury" at shakambhari.... marking the footprints of change. experience the harmonious blend of stature and style in your living spaces. together, they redefine whatever you thought of "luxury". Shakambhari is engrossed in the desired versatility of form, approach, sophistication, f	inish and overall enduring delight ... making living effortlessly pleasureable. Shakambhari - 3 bhk flats - will give your life a lease of comfort and convinience. situated in the elite environment with close proximity of railway station and central bus terminal. the high fashion market and exotic food restaurents of mirza ismail road is just 2 minutes drive away. the closeness to malls and multiplexes will always be a fun to visit. Each space - the living room, bed rooms, the entrance lobby, store room, wardrobes - are developed with zealous craftmanship with inspiration of quality and comfort. each accessory is a masterpiece. presenting an exotic and dream flooring, both marble / vitrified, happy for years to come. all with correct lighting strategy. It aims to target only the privileged few, those at the top of the elite class, who would want to enjoy the feeling of luxury and prestige of being at the top of almost everything. The appearance and aesthetic quality .... it is more than an apartment to offer multi-Functional possibilities to live just the way you want. "customization" is the key element of shakambhari. everything appears to be calm and harmonious, it is, indeed, a destination living experience. it is one-Of-Its kind and the most convenient place to unwind. Built Up Area : 1835 Sq.ft.